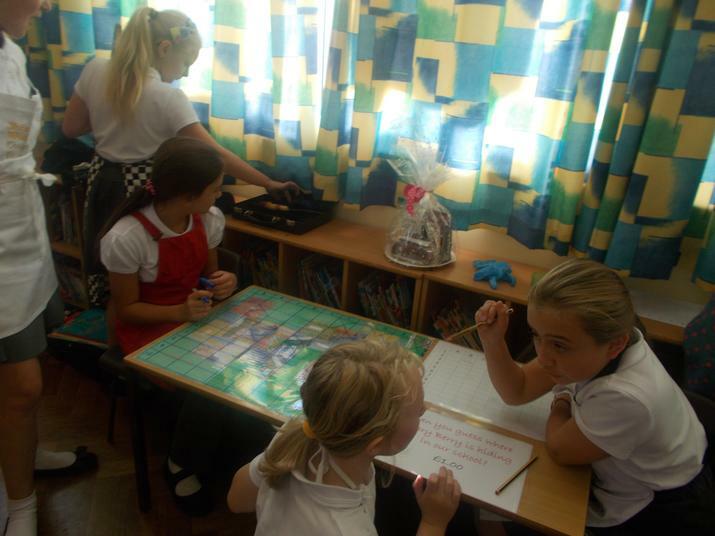 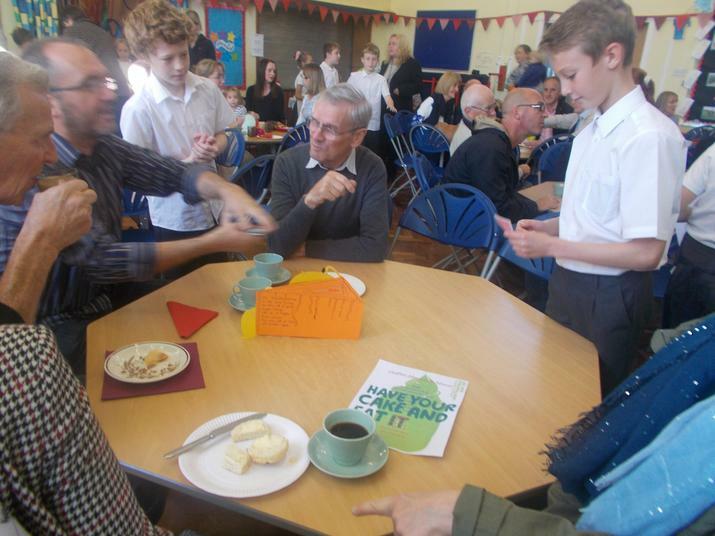 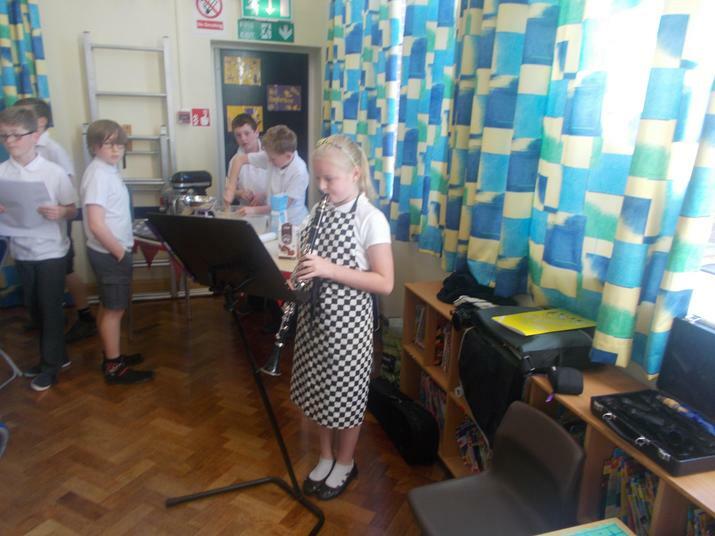 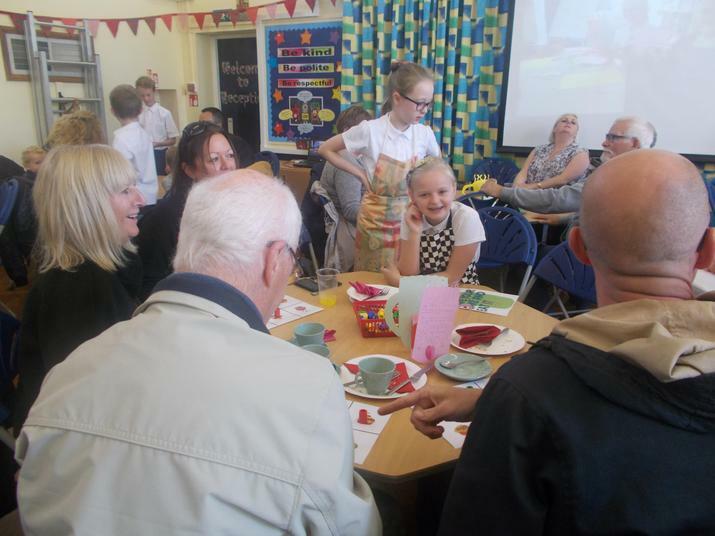 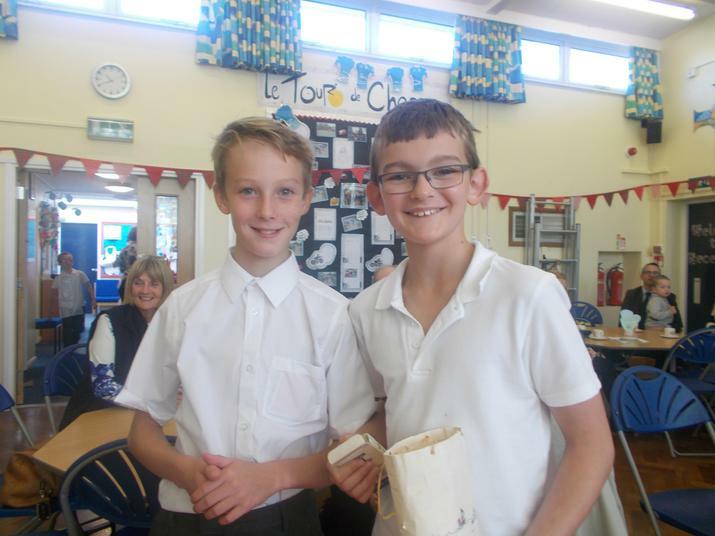 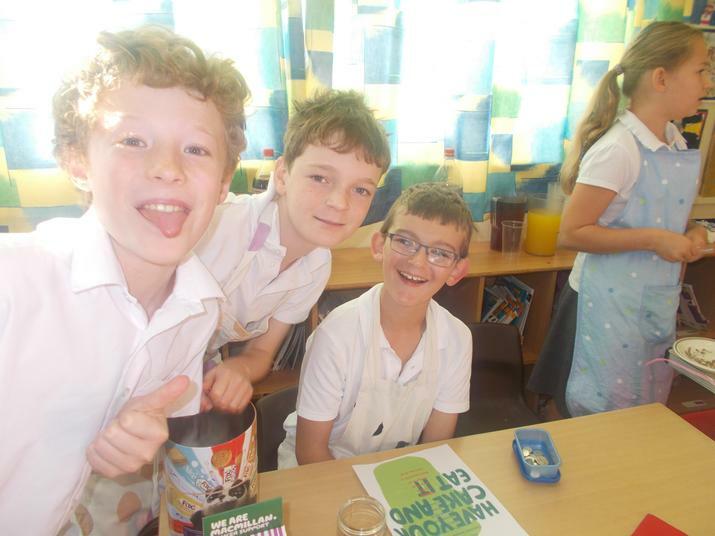 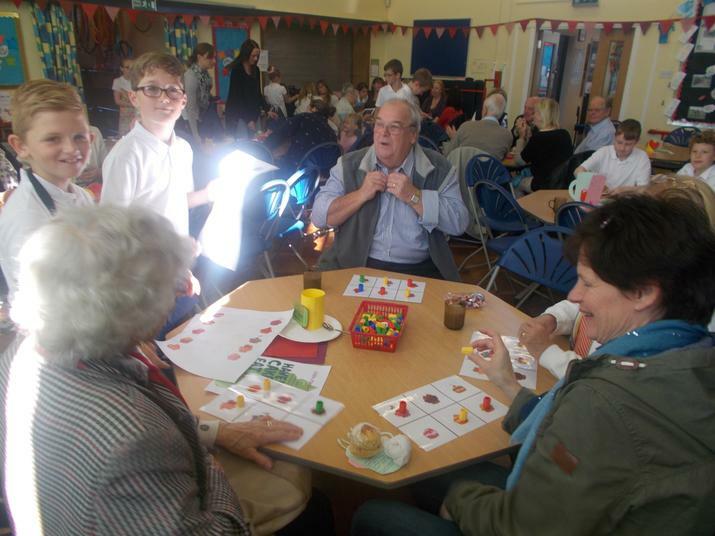 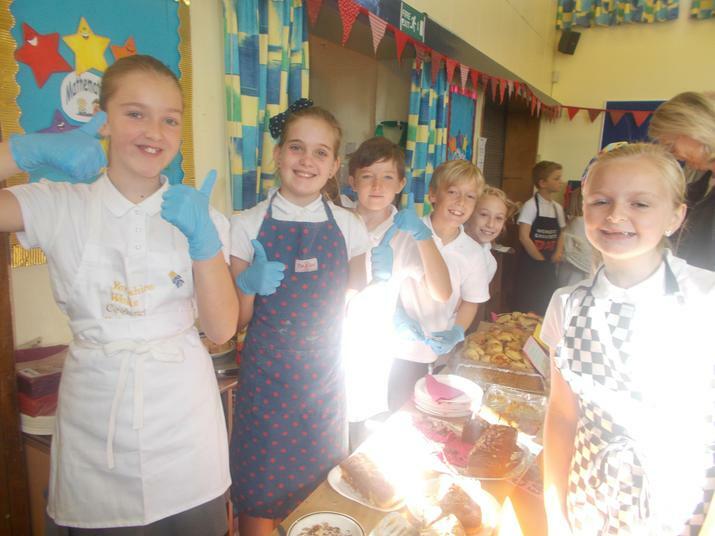 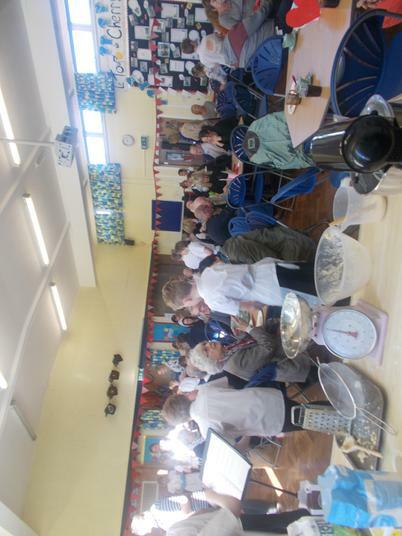 A huge well done to Year 6 for planning and hosting a Macmillan Coffee Morning. 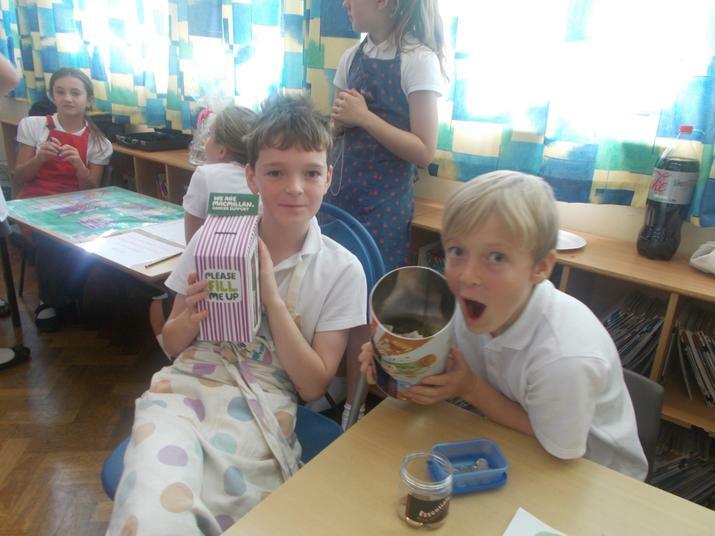 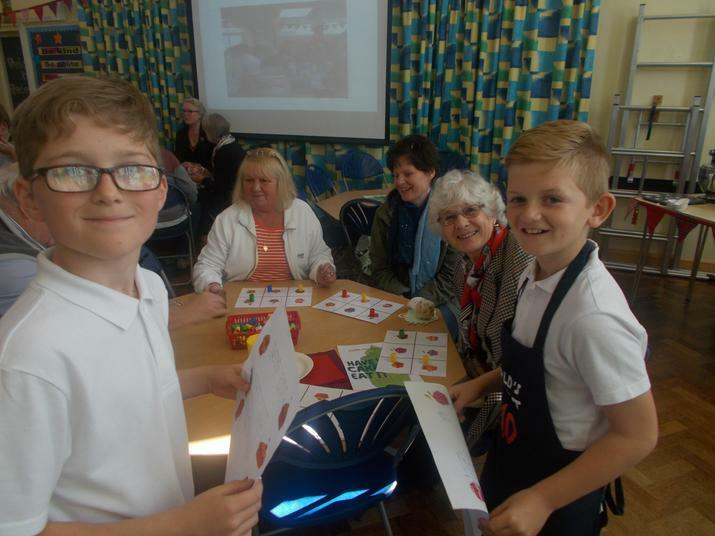 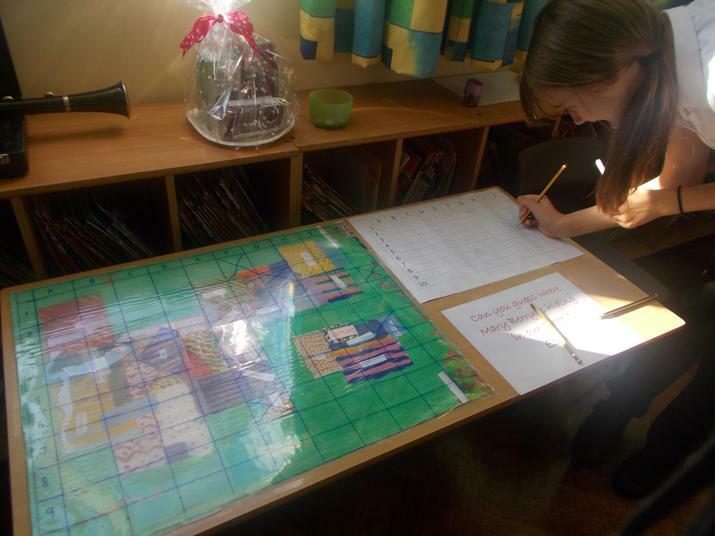 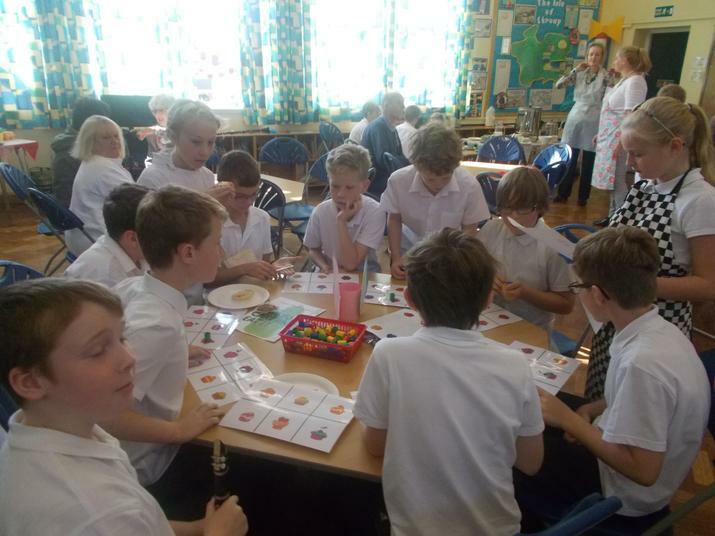 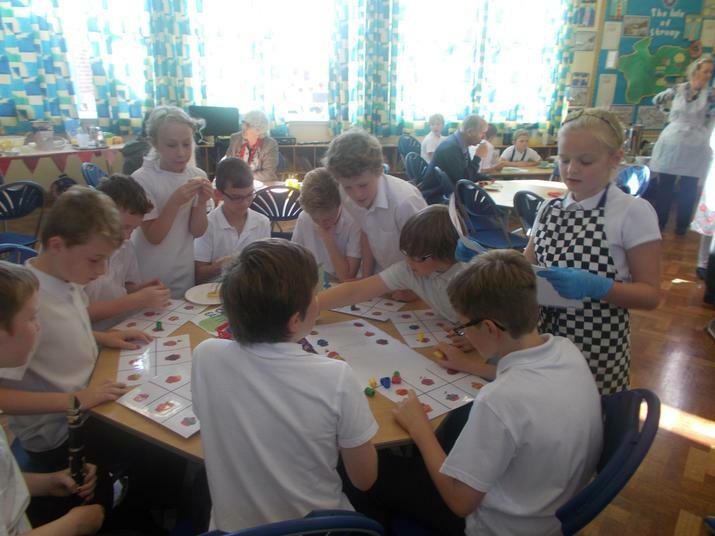 Over the past two weeks they have carried out lots of maths and literacy activities to prepare for the event. 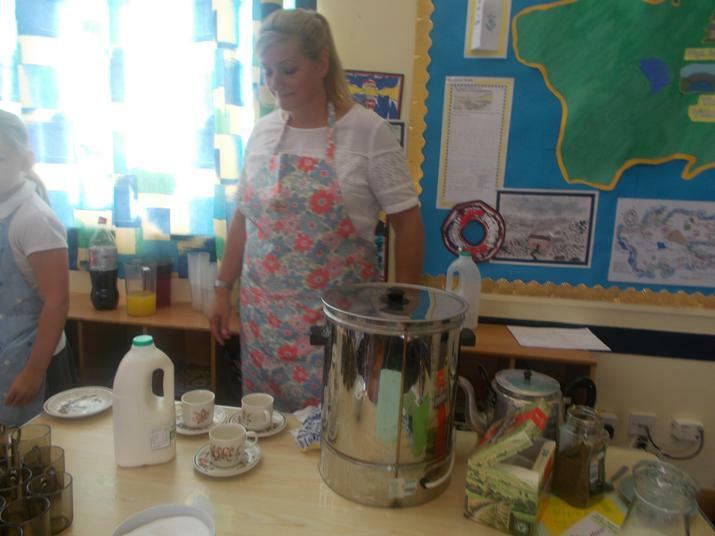 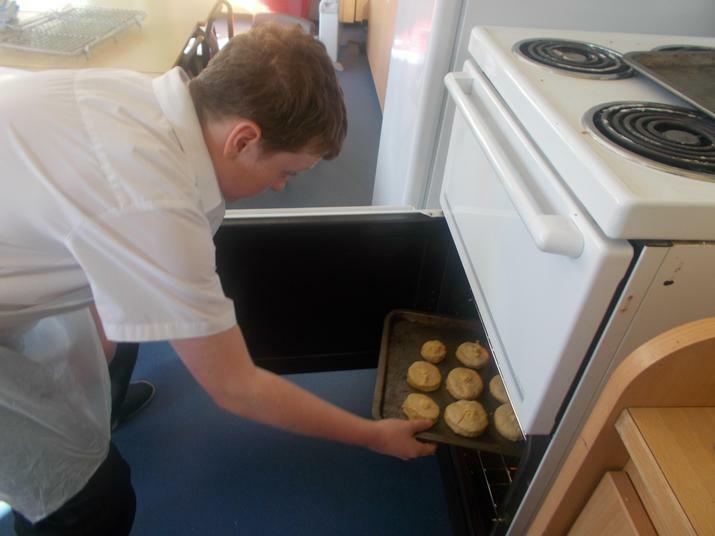 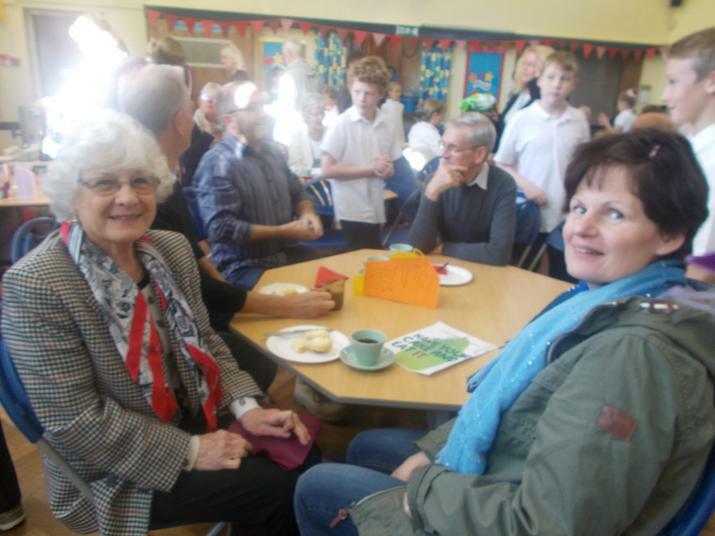 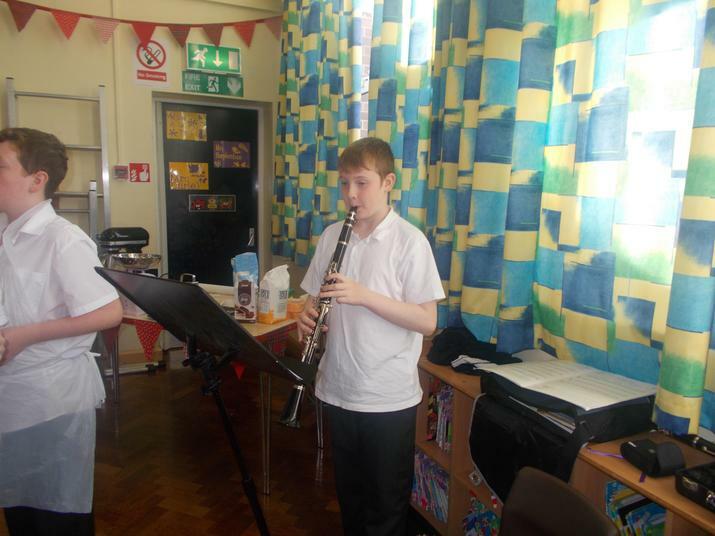 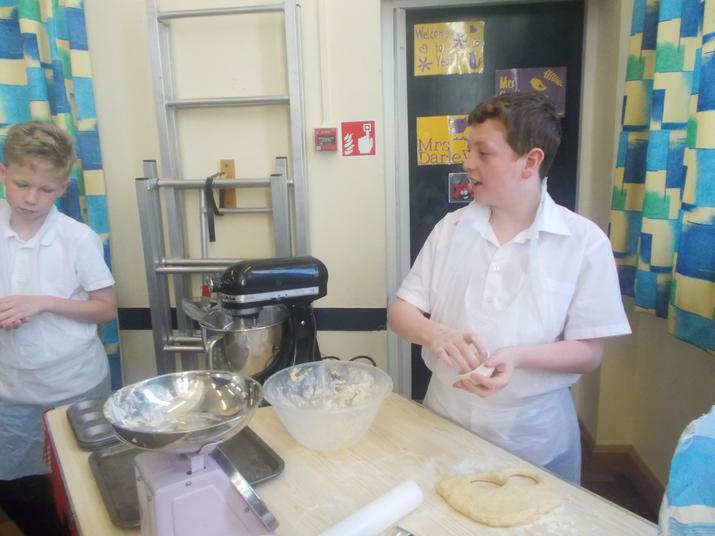 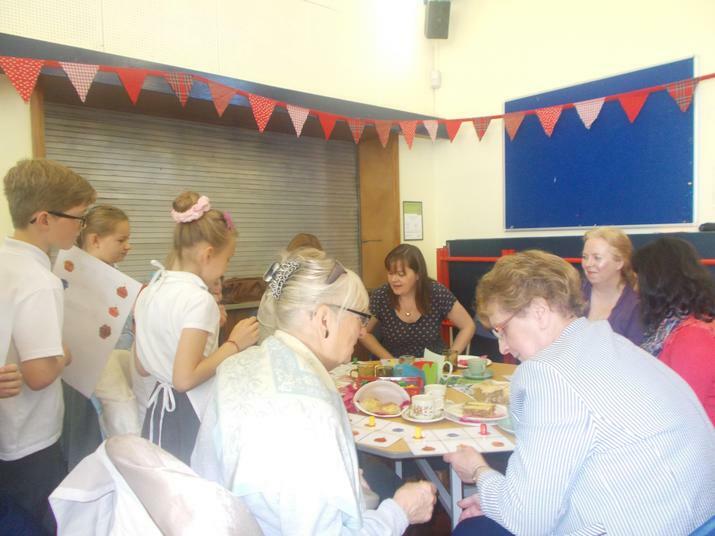 The coffee morning was a huge success and £340.31 was raised. 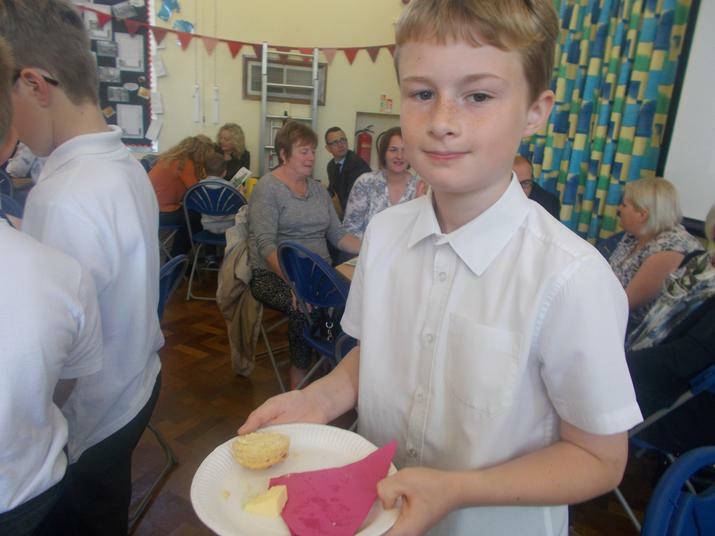 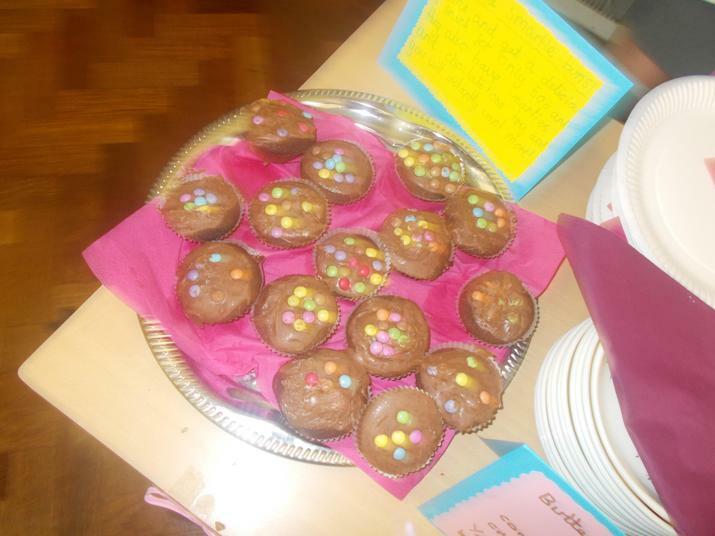 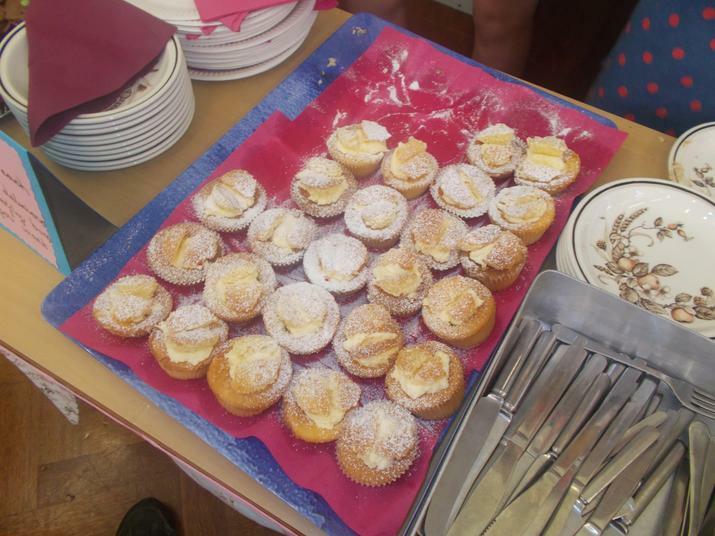 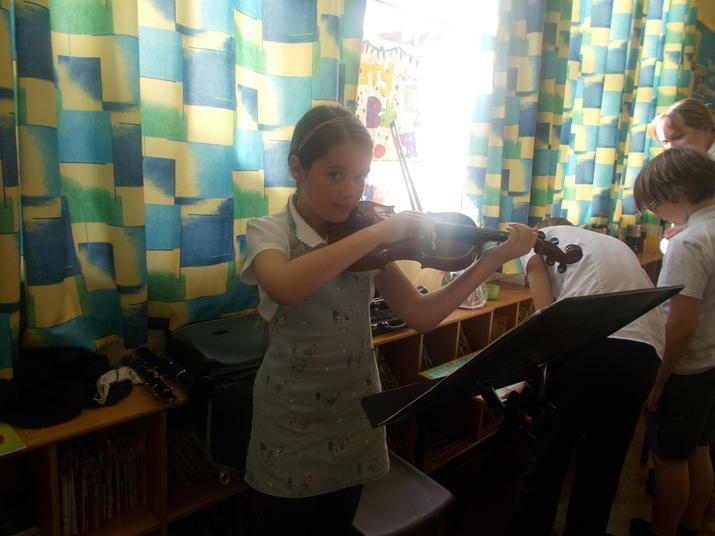 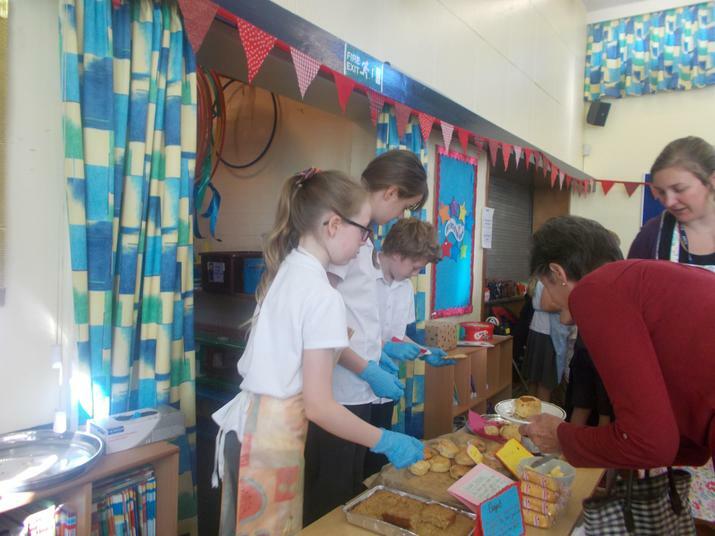 Well done Year 6 for baking such delicious cakes and for serving and entertaining our guests. 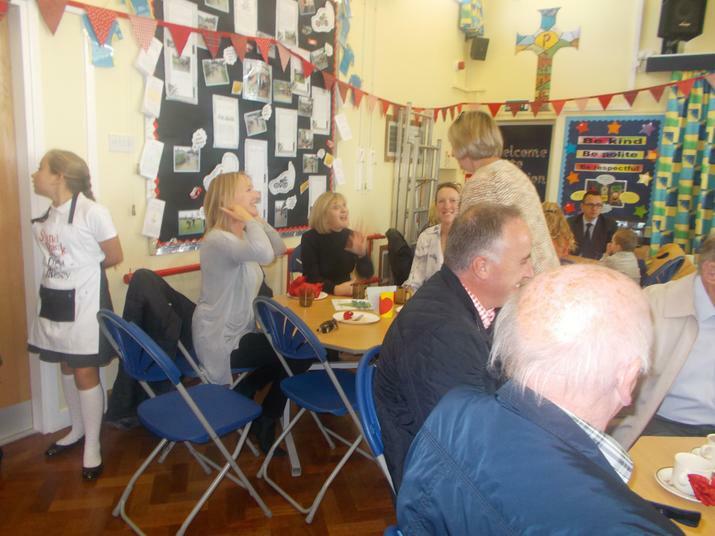 Thank you to everyone who supported the event.